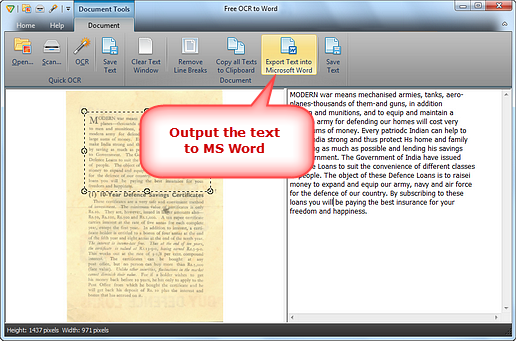 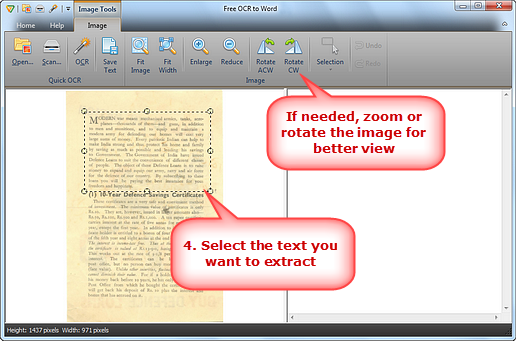 Free OCR to Word makes it simple to scan an image and convert the scanned image to word so that you can modify your data accordingly. 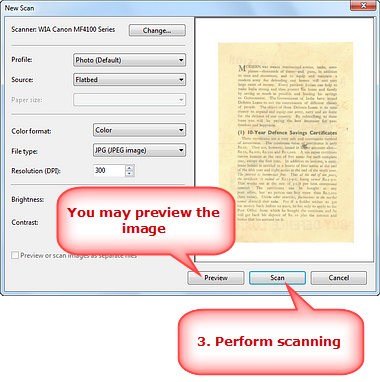 For instance, you have a scan book and want to edit some parts of the book; you can’t do the job in image file. 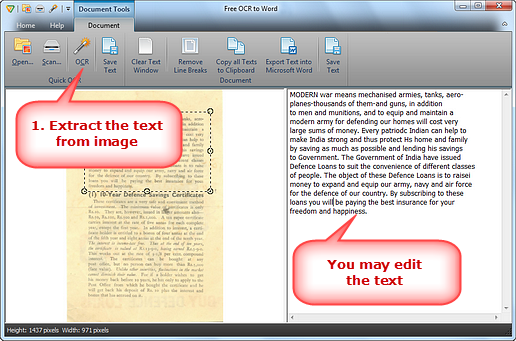 To solve this problem, you can try Free OCR to Word which is based on optical character recognition technology and it is devised to read the contents from the scanned images and convert them to Word. 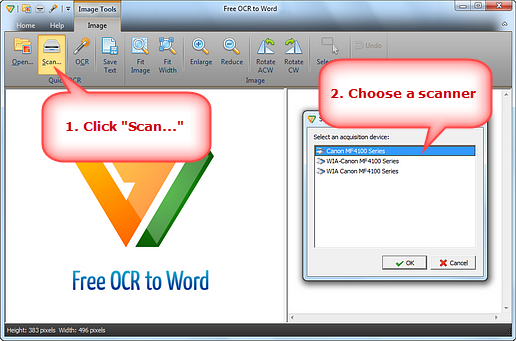 This post will focus on How to Scan to Word with our free scan to Word software.